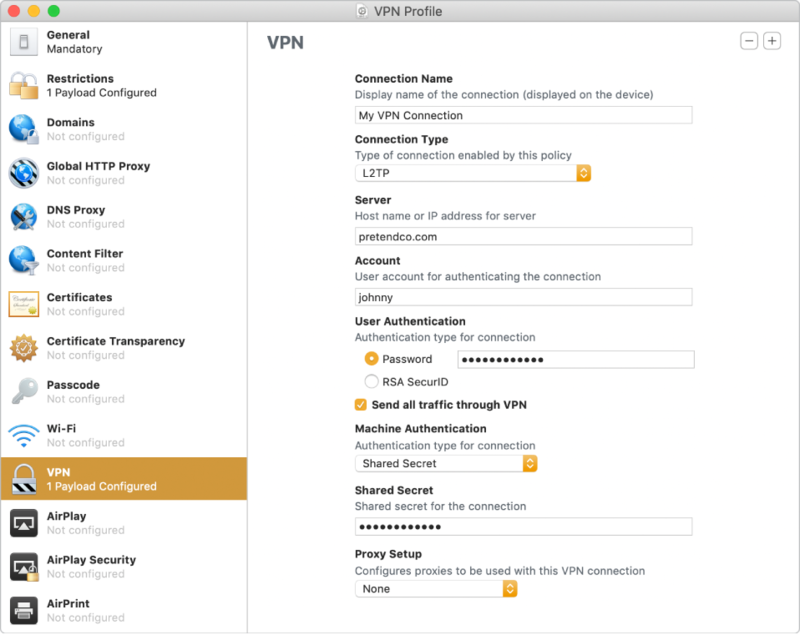 Learn how use Apple Configurator 2 to create and install configuration profiles on your iPhone, iPad, or Apple TV. 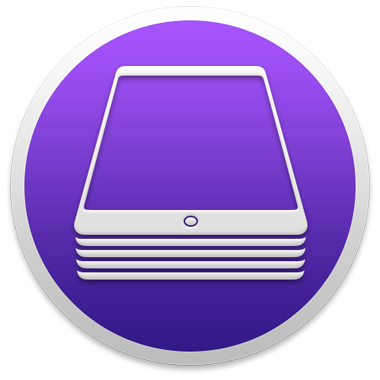 Create a Blueprint in Apple Configurator 2 to automatically erase and restore an iOS device or Apple TV. 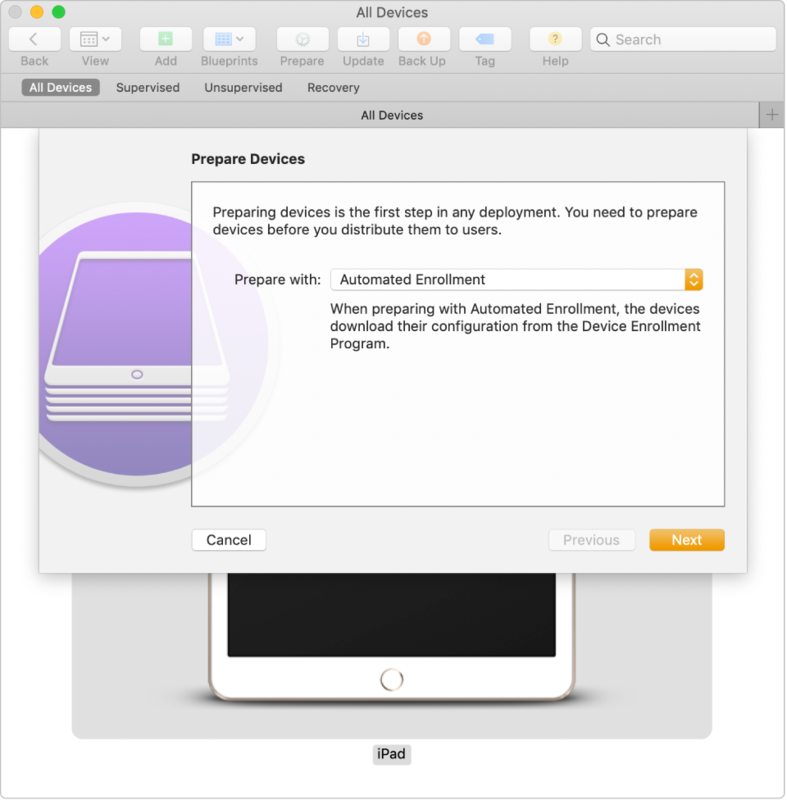 Learn how to automatically enroll iOS devices and Apple TV in your MDM solution. The user simply turns on the device and has it automatically configured for them. 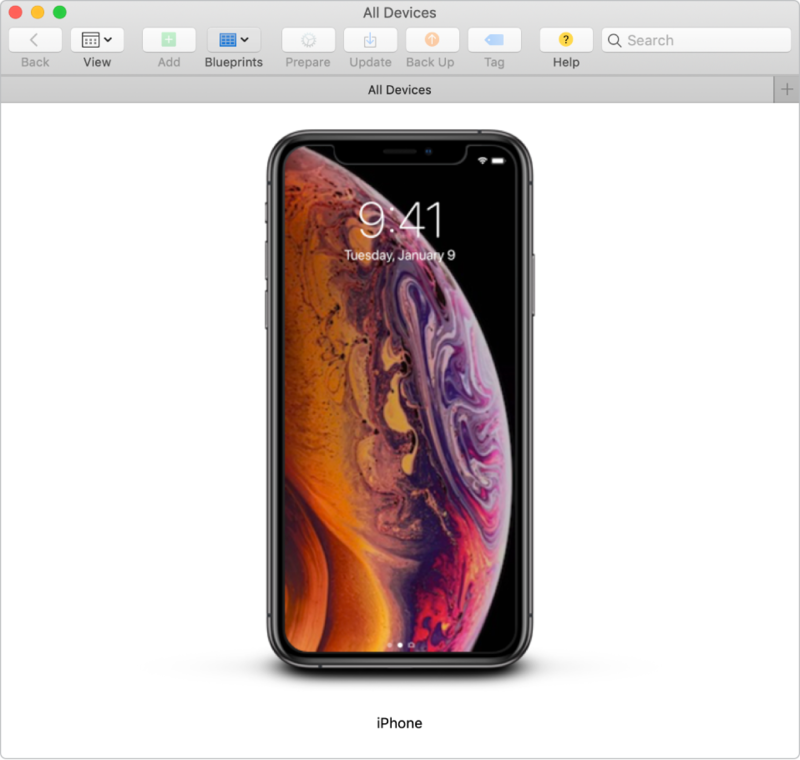 To browse the Apple Configurator 2 User Guide, click Table of Contents at the top of the page.